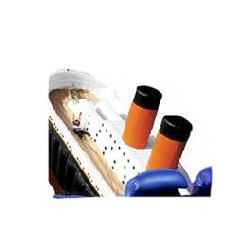 Fun Makers offer slide rentals ranging from 14 ft all the up to our massive 25′ Titanic. Slides have been popular for ages. 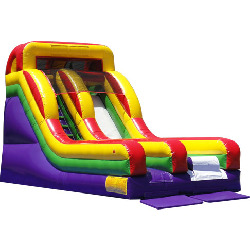 So, what’s the big deal about an inflatable slide? 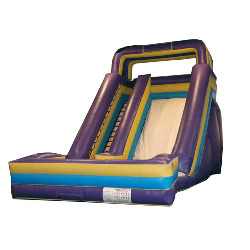 Inflatable slides are popular because you can get very large slides delivered right to your door. They can be setup really quickly and are often able to accommodate larger numbers of participants. 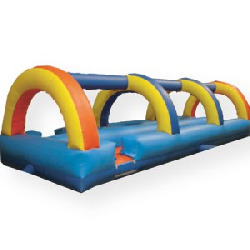 We rent inflatable slides ranging from 14 ft up to 25 ft. All slides below are dedicated slides, many of our combo bounce houses have slides as well as all of our obstacle courses. 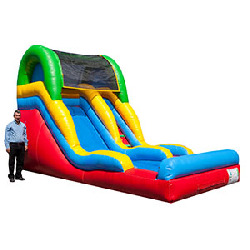 22 Foot Slide - Click to learn more! 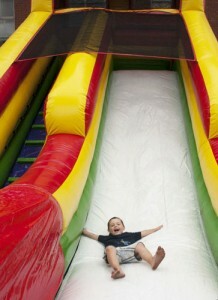 All our customers agree our slide rentals always provides fun & excitement. A perfect option for a “high volume” events: large gatherings where you want to keep the people active and no large lines. You can get a high volume of people through in a short amount of time. 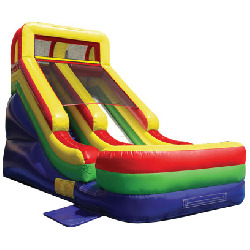 Slide rentals are a customer favorite! 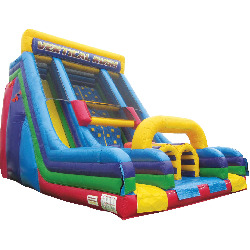 This slippery tower of fun will provide your group with hours and hours of inflatable sliding enjoyment. 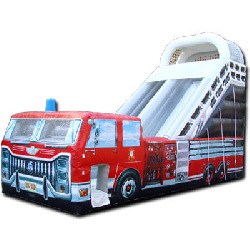 Our slide rentals are perfect for ANY type of event: Birthday Party, Company Picnic, Vacation Bible School, and so many other party rental in Ohio. Rent one now and feel the rush!